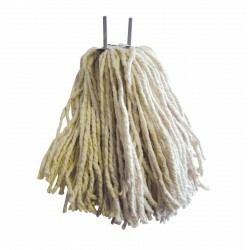 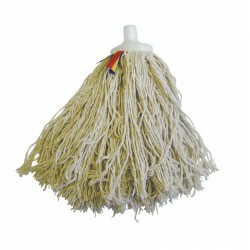 We offer a huge variety of traditional mop heads, from cotton yarn & polyester to twine. 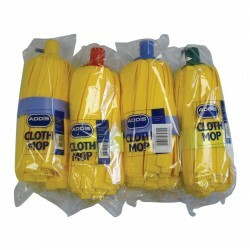 Ideal for general purpose cleaning, they are a low cost option to keeping floors clean. 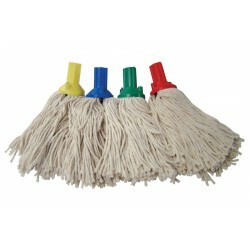 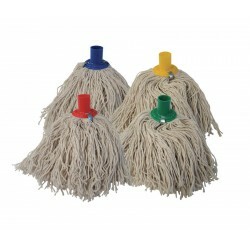 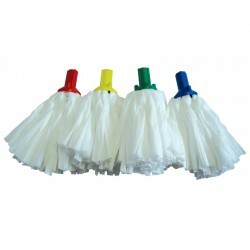 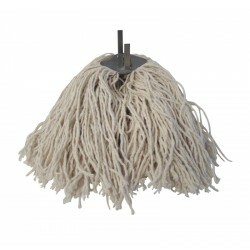 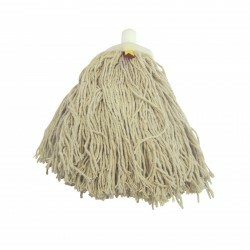 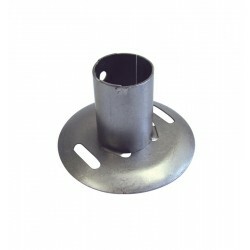 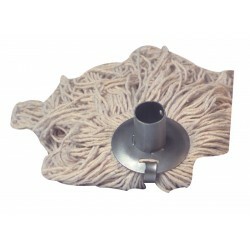 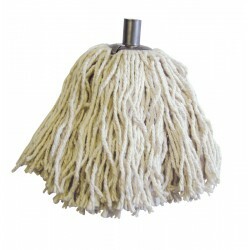 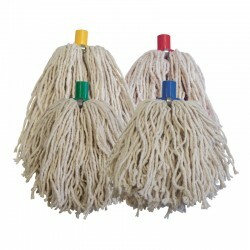 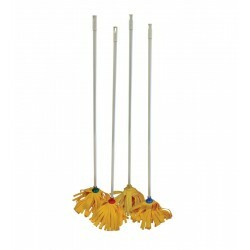 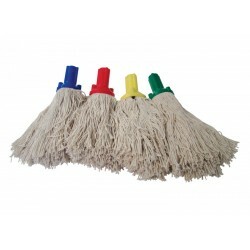 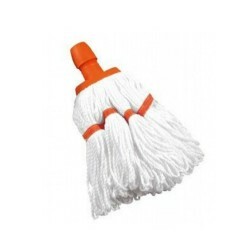 Easy to attach, our replacement traditional mop heads are high quality with a variety of clip on and metal sockets.